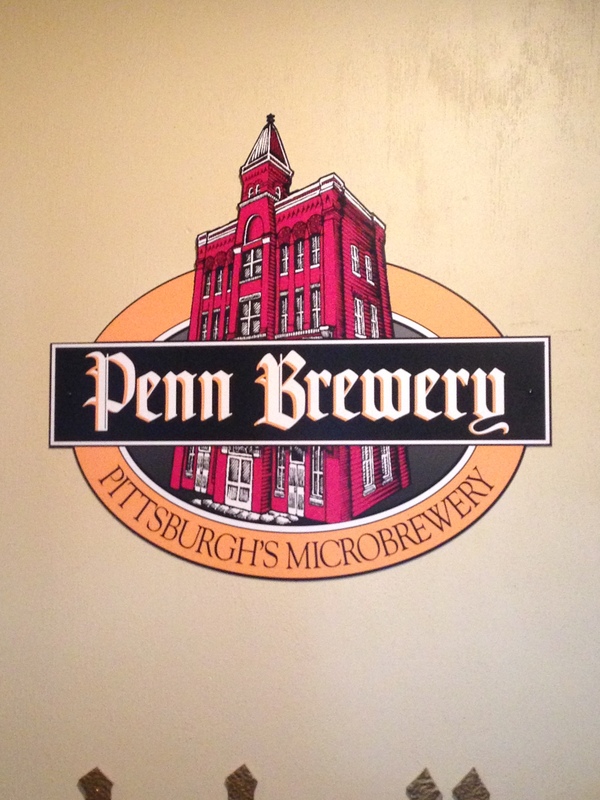 I stopped in at the Penn Brewery in Pittsburgh, Pennsylvania for dinner with a business associate. 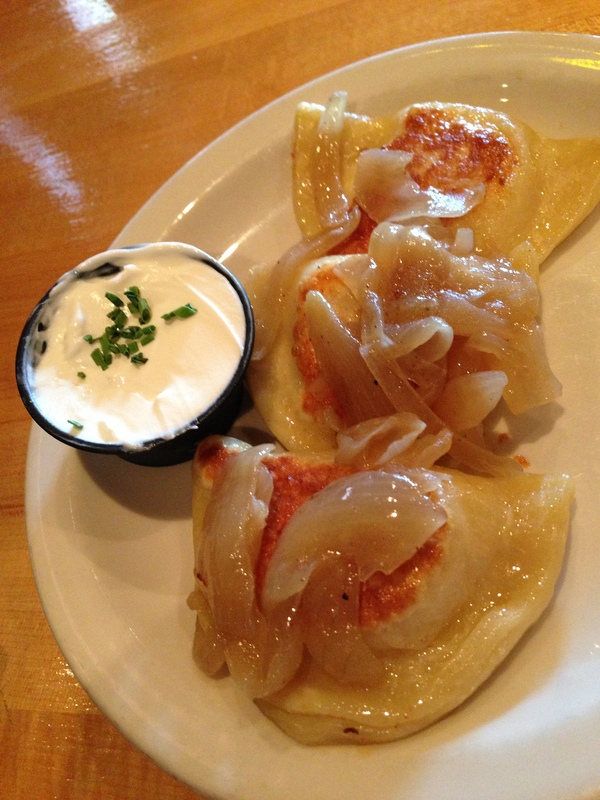 I started with the Pierogie Platter and a Penn Pilsner, then ordered the sausage sandwich. What a meal. Heavy but delicious. And the pilsner was a crisp offset to the to the heavy meal. 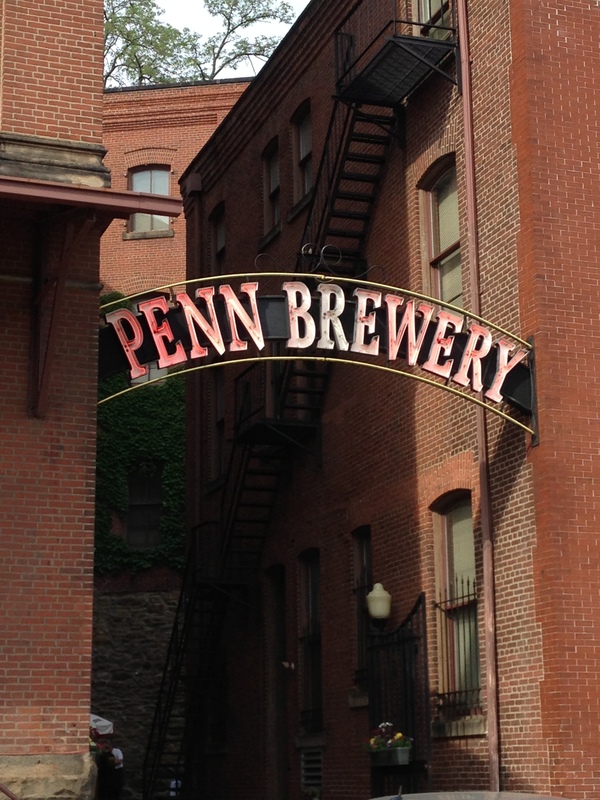 The brewery is historic and was a delight to visit and enjoy.